Choked or blocked drainage can occur when foreign objects or materials such as hair or soaps, fats or food build up and become caught between the drainpipe and the pipes that flow underneath. Initially the material may not fully block the drain, but over time materials will continue to collect which will prevent water from flowing freely and could eventually cause the drain to block. Toilets regularly block up due to too much toilet paper, sanitary items and even nappies being flushed down them. Young children are often the culprits for blocked toilets. They have been known to flush a full roll of toilet paper, a toy and even the toilet brush. A blocked toilet is really unpleasant and requires immediate action. 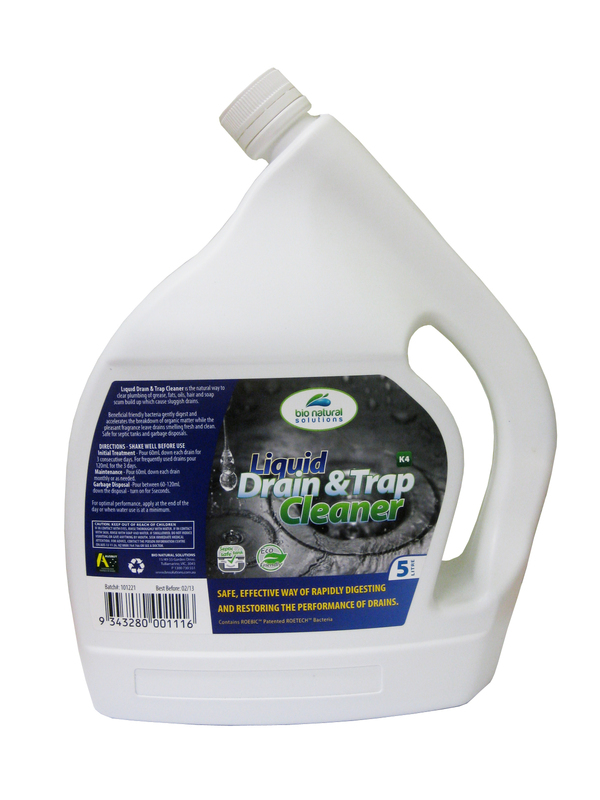 Outside drains may become blocked after storms or heavy downpours collecting leaves, dirt and other matter that can build up and block drains. 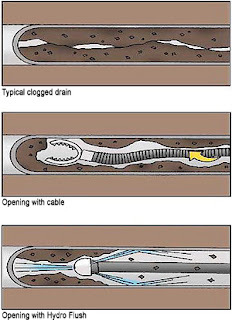 Blocked drains during heavy storms are very common as they are generally not designed to manage large volumes of water. Blocked outside drains can cause flooding and damage to property. Another cause of blocked drains can be a broken pipe. If a pipe is broken the water cannot flow freely and it may collapse, causing the drain to block. The most common causes of broken pipes are poor installation, age and tree roots. 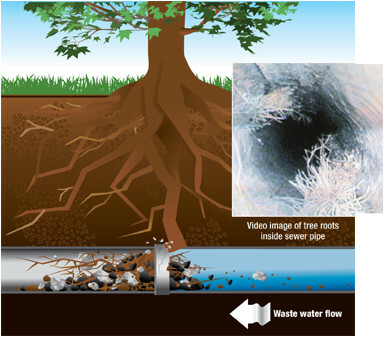 Tree roots cause enormous damage underground and these types of blockages may require detailed investigation of underground pipes to identify where the problem is occurring. Underground pipe repairs can be disruptive and costly depending on how difficult it is to access the problem area. With the dramatic rise in popularity of do-it-yourself (DIY) repairs and home renovations, there has been an increase in poorly installed plumbing and drainage pipes. Pipes may become misaligned or completely collapse if installed incorrectly. Choosing the right pipes is an integral part of any plumbing job and so it is vital that have a full understanding of the pipework required to do the job. 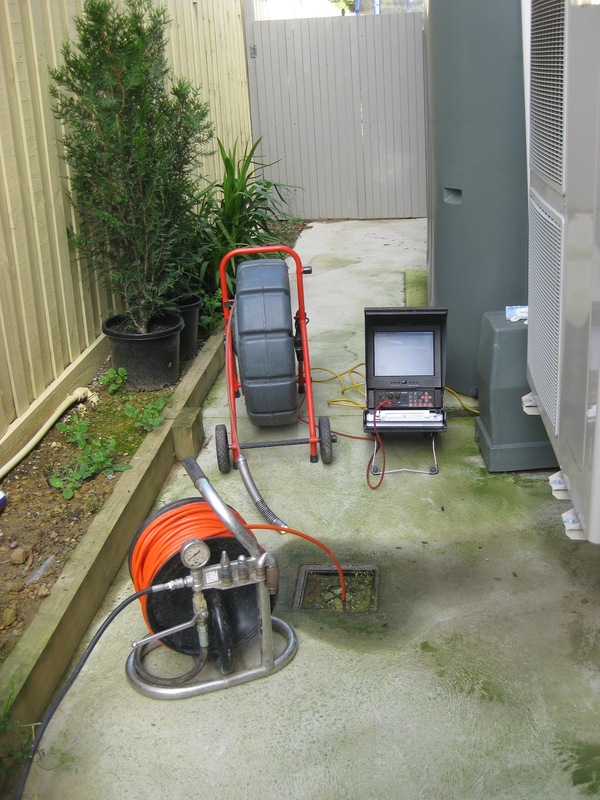 Incorrect installation is not only dangerous but could also damage other parts of your or your neighbours’ property, causing great expense. Water doesn’t flow uphill and drainage is all about gravity. Incorrect pipe installation with inadequate falls could contribute to the build-up of particles and debris and could eventually result in blocked drains. It is vital that pipes are installed correctly to ensure adequate water flows. 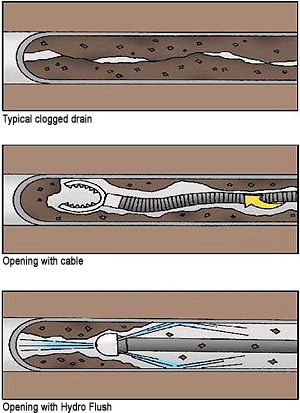 Drains become blocked for a variety of reasons, so it is important to understand what the underlying cause of blocked drainage is. Blockages can build up over time and you may get some early warning signs that there are some obstructions to the water flow. These include gurgling sounds after you flush a toilet, the water level in your sink or bath draining slowly, and bad smells from sinks or drains. Some blockages can be easily cleared using a plunger; however treating the symptom may not address the underlying causes of drain blockages. 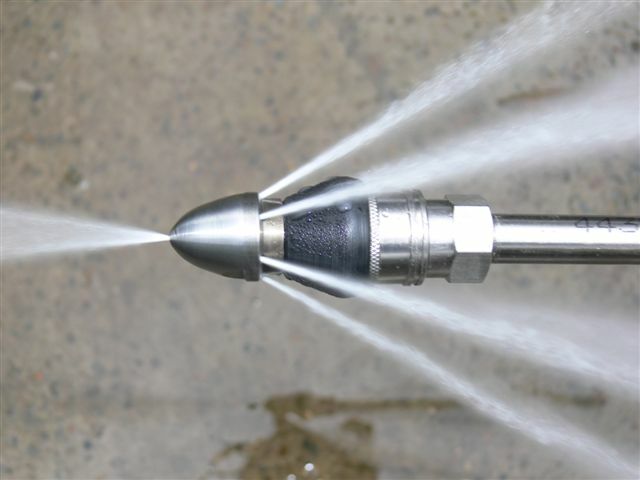 If you have ongoing drainage problems or need to repair or investigate a problem, the best practice is to call Newman Plumbing. Using a professional plumbing service will ensure the job is done properly and save you money in the long run. Home > Blog > Why do drains block?